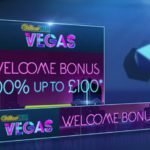 WilliamHill launches Cash Climber promotion, in which players will have the opportunity to get free spins on the wheel of fortune, completing simple poker and casino missions. The promotion is valid from September 4 to October 28. 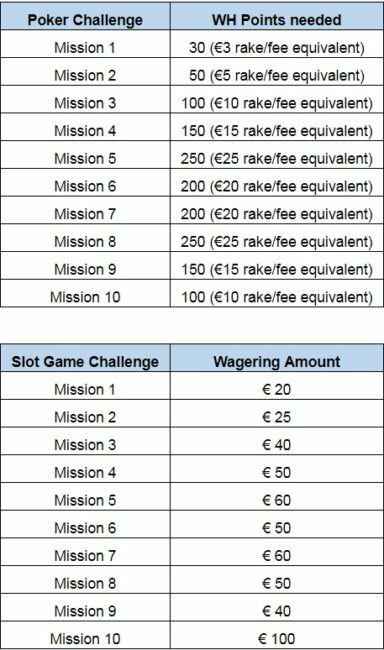 Each week of the promotion will be available 10 missions in poker and 10 missions in casino slots. After completing one of the missions, you will get 1 free spin. 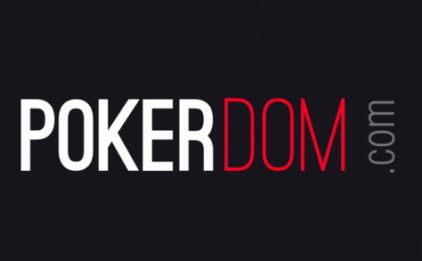 The promotion is divided into two parts: Poker Challenge and Casino Slots Challenge. Poker Challenge: Every week, players need to generate WH points at the poker tables to get a spin on the prize wheel. 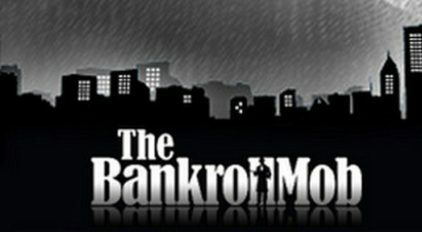 Casino Slots Challenge: every week players need to bet on a certain amount on slots to get a spin on the prize wheel. If luck will give you a smile, you will receive €1000 – the main prize. 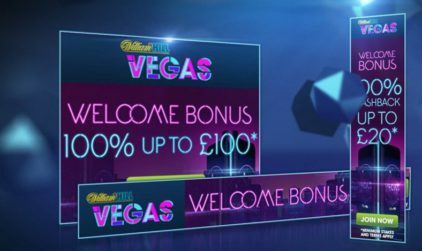 Also you can win other cash prizes, tickets for cash games, cash bonuses or free spins on slot games.